If you have boxes or containers for cargo shipping full of delicate household goods or products, read this blog post. Your fragile items like objects made of clay or glass, need great care to ship. 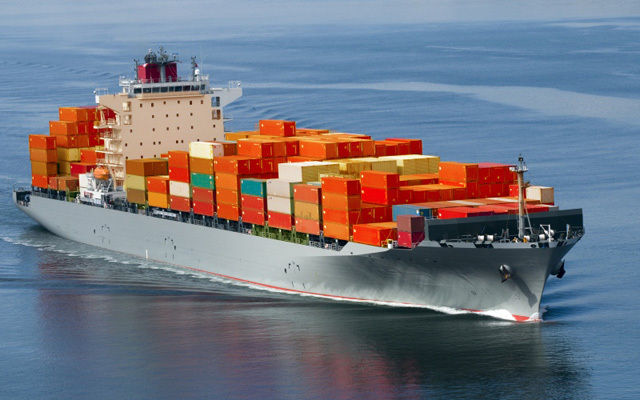 With Ocean Star International Shipping Company, we assure you that your items will arrive safe and sound. Shipping to India for instance, might take weeks or even months. But how sure are you that your items will get there in one piece? If you plan to contact a shipping company, then choose OSI. We only provide the best shipping containers for your items, and the best packing and moving services in town. We only work with the top professionals. There are cargo shipping companies who just grab and throw out their containers; workers rarely consider the items inside the containers. Even putting stickers that say “Fragile” or “This side up”, do you think they would still have time to think of safety when they’re at work? So before handing over your items, you might want to check on some reviews from their clients. If you really want to secure your vulnerable items’ safety, then you should be aware of what other people are saying about the moving company who does packing and shipping. If you find their reviews, shipping testimonials and comments satisfactory, then go for it. 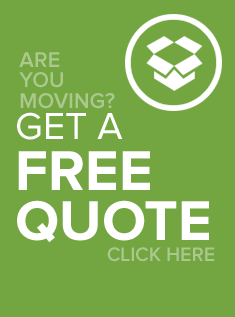 If you think those customers are disappointed with the shipping services, then go to some other moving companies. For a guaranteed 5-star quality service, choose OSI. We provide only the best services. We don’t just promise, we also deliver. Our devotion to customer service is as strong as our containers.